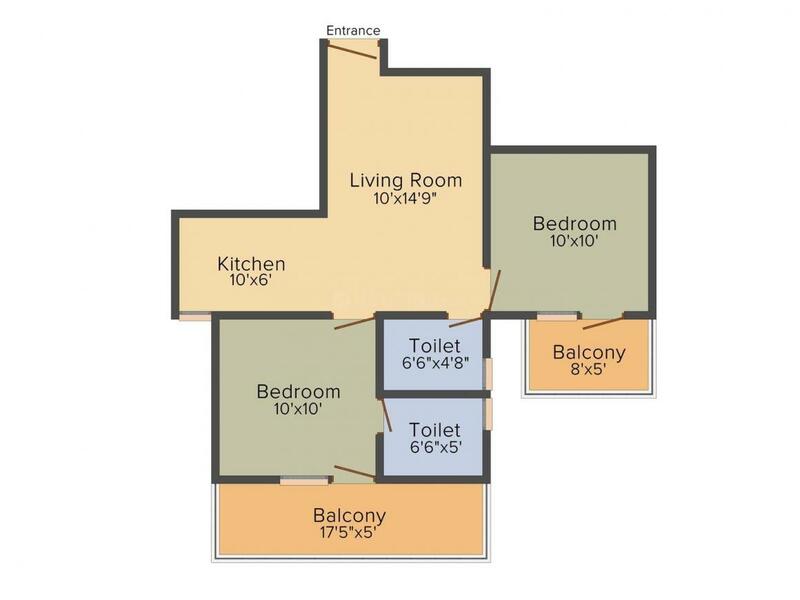 478.00 sqft. 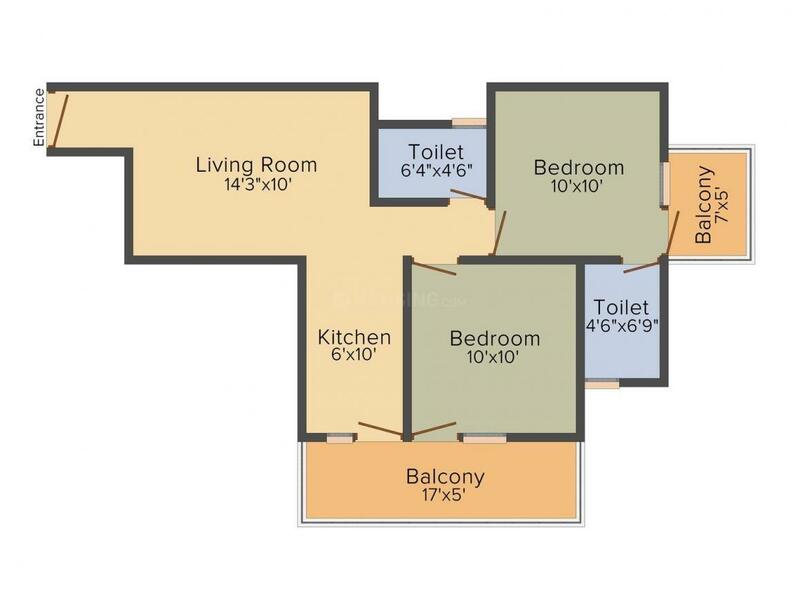 - 645.00 sqft. 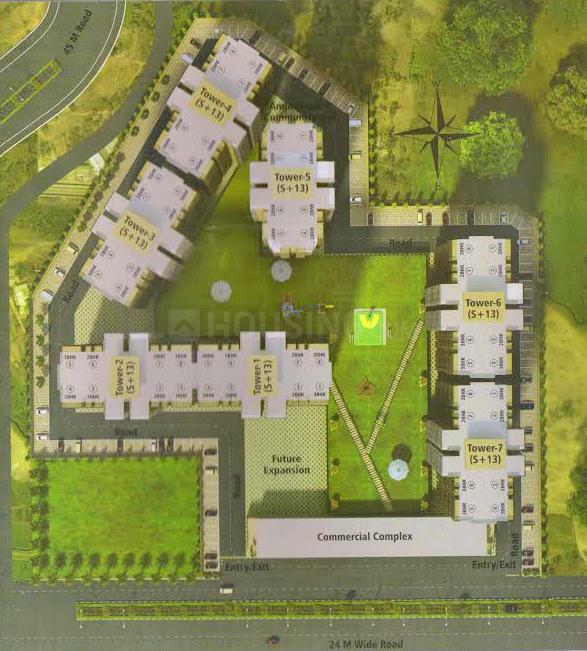 Auric Happy Homes by Property Master is a prestigious project located at Sector 86 in Faridabad. The project is meant for you to live a comfortable life with your families. Being an upcoming locale, it has everything you need at an arm’s distance. The abode boasts of all the latest amenities which you need in today’s modern day. Every minute details of the dwelling is taken care of by the architects. This dwelling is truly a blessing for every occupant. There is adequate natural light and breeze entering into each of the rooms. Auric Happy Homes by Property Master located at Sector 86 in Faridabad is the perfect place for you to live a blissful life. Sector 86 of Faridabad is in close vicinity to most developed sectors-14, 15 and 16. It is surrounded by Sector 85, Sector 81, SRS Pearl and Indira Complex Colony. Mathura Road (Bhadkhal Chowk) and Express Highway for Noida and Greater Noida are located just a drive away. The Delhi-Badarpur Border is a short drive away while it takes only a short while to get to Delhi’s national and International Airports. Apart from this, world class medical and health care facilities, educational institutions for engineering, medical and law, schools like Apeejay, MVN, DPS Ryan International etc. and malls and multiplexes are at a stone's throw distance from the site. With Metro link merely minutes away, Sector 86 of Greater Faridabad enjoys the benefit of sitting peacefully away from the hustle and bustle of a mega city and yet having all the amenities at its doorstep. 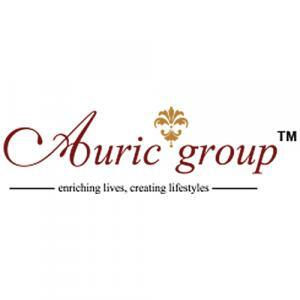 Auric Group is a renowned Realty firm. They deal in the residential sector of construction industry. The builder has earned a good reputation by the wonderful projects they have built in the city. The Auric Villas and Auric Prime Suits were their dream projects which are built with utmost care and attention. The builder is punctual in its work and has made a record of delivering the best and classy projects in time with no legal issues. The builder has a good market image because of its dedication towards its work and also the hard work of its skilled craftsmen which has bought them immense glory and success.